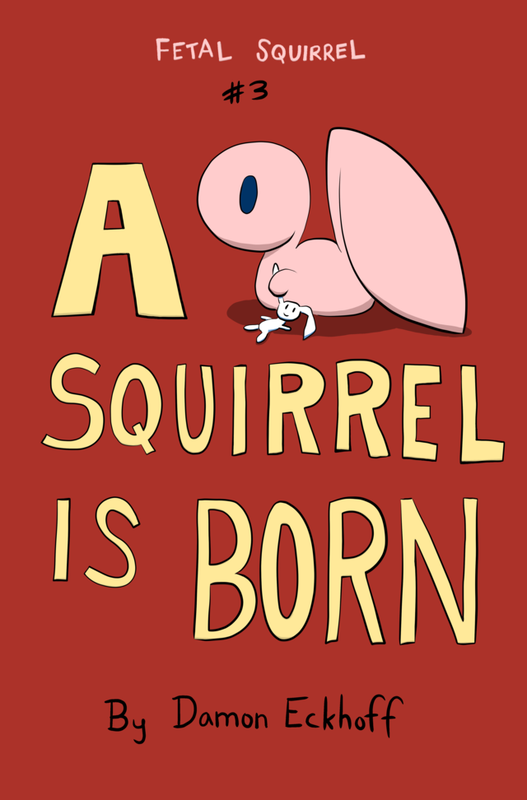 After meteorites rained down and the Big Tree was born, Fetal Squirrel came into this world. 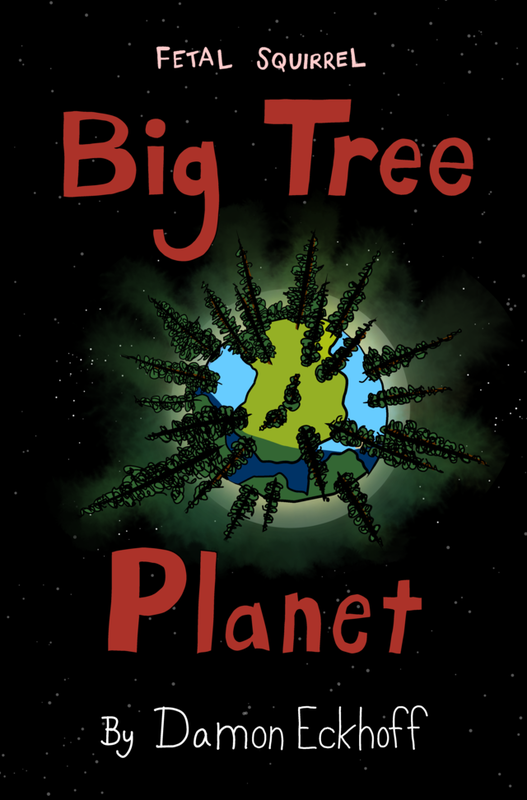 Long ago there was a planet covered in trees taller than mountains. 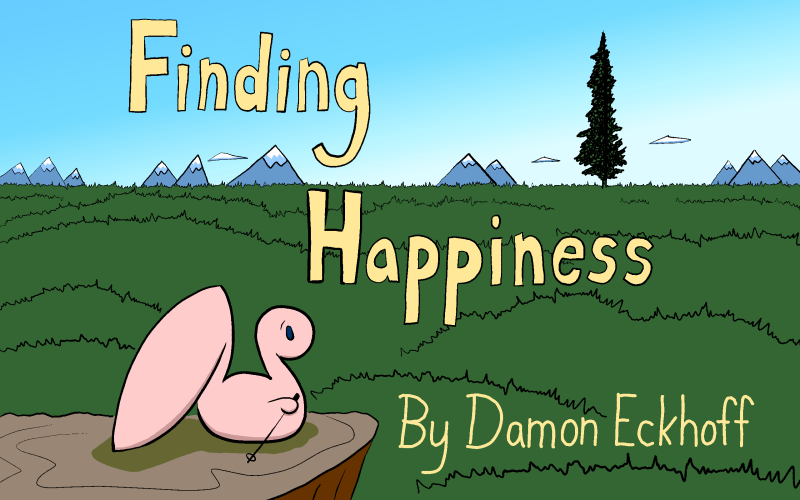 Fetal Squirrel and Mr. Snowman go on a quest to find happiness.